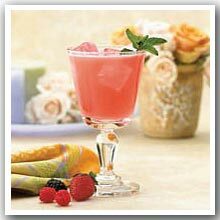 High protein profast fruit juice for weight loss. 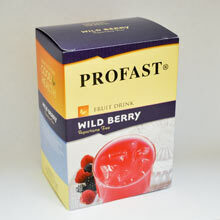 I really like the Wildberry Profast Juice. The flavor is GREAT. I love how it mixes so easily and doesn't require a shaker ball. Works really well with any meal plan needing protein! 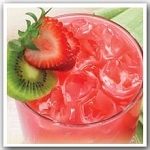 This is amazing ...will be great in the summertime!